Richard Ramchurn currently lives in Nottingham with his family where he is developing his second brain controlled film “The MOMENT”. 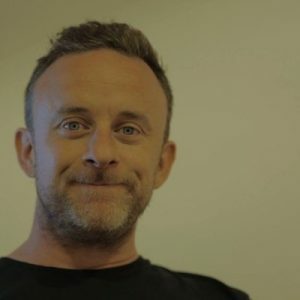 Founder of creative agency AlbinoMosquito, Richard has made and shown work on the BBC, TATE Modern, The Lowry, CONTACT, RNCM, The Royal Exchange, The Roundhouse, Grand Theatre Groningen, BRIC Brooklyn and in Sulimani Iraq, Amsterdam and Copenhagen. 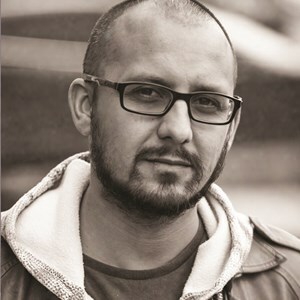 He is a practicing artist working across the mediums of theatre, film and digital technologies. 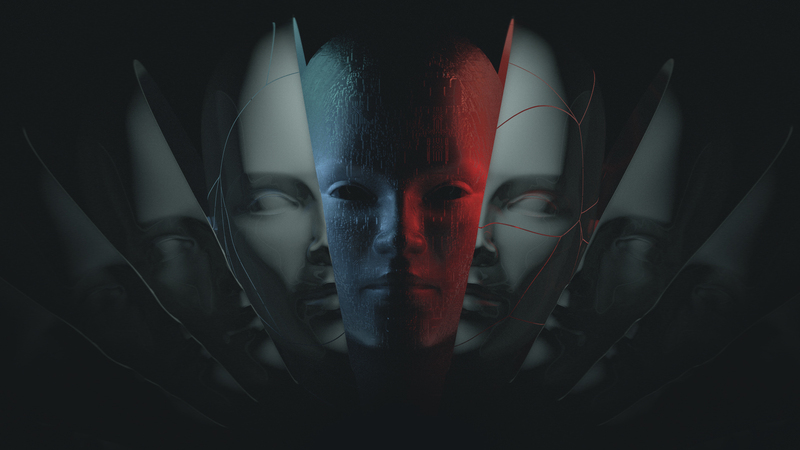 His current work centres around affective filmic brain computer interface technology. His film “The Disadvantages of Time Travel” has been shown in London, Nottingham, Liverpool, Dundee, West Lothian. The film has also been presented at academic conferences in Padua, Glasgow school of Art, Manchester University, San Jose CA, Bournemouth University. His research paper on Brain Controlled Movies won Best Art Paper at CHI16 in San Jose California. Jonathan McGrath is a Theatre Director, Facilitator and Lecturer who has presented theatre events all over the world. He is an associate lecturer at several universities across the UK and supports many emerging theatre makers in strategies for creating new performance work. As a freelance producer Rachel’s work has ranged from short film, music videos and animation to large scale community projects. She has worked with AlbinoMosquito for many years and helped to facilitate the scanners prototype at international events and produced the short film ‘The Disadvantages of Time Travel’. 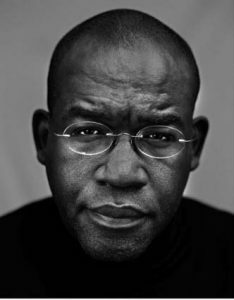 Marc is Founder and creative catalyst of B3 Media, a leading media arts network which has supported over 3,000 BAME creative artists over the last five years, across film, visual arts, new media and spoken word. He produces Talentlab, a successful talent development incubator programme for emerging creative artists and producers. 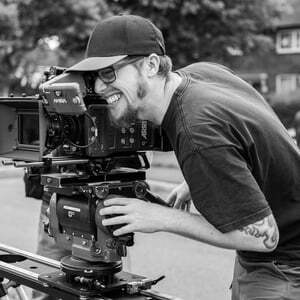 Mat studied Film and Television at Salford University in the UK, and for the past ten years has been writing, directing, shooting and editing short films both on a freelance and independent basis. ‘A Father’s Day’, Mat’s latest award winning film, is his most ambitious to date and was made with the support of Creative England’s iShorts, a short film initiative delivered as part of the BFI NET.WORK. 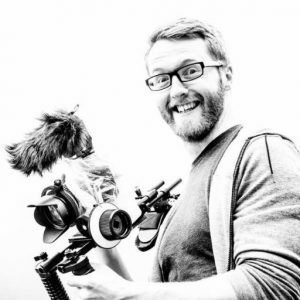 Award winning film maker, director and editor John Grey is a Freelance Film Maker based in Manchester. William Morris is a composer and sound designer working in Film, Television and Advertising, with credits for Playstation, Shell, Speedo USA, Nike, Gatorade and fantasy drama series ‘Making Sparks’. A graduate of Leeds College of Music Conservatoire with first class honours in composition for screen, William studied under BAFTA nominated composer Neil Myers. Hallvarður Ásgeirsson is a composer working with electronic metamorphosis of live instruments. He has also written several pieces for choir, including Niður for the South Icelandic Chamber Choir. He has composed music to dance pieces by Saga Sigurðardóttir entitled Scape of Grace, Predator and Blýkufl. He has written music for the film Hreint Hjarta by Grímur Hákonarson and The Disadvantages of Time Travel by Richard Ramchurn. Hallvarður has an M.Mus degree in composition from Brooklyn College and a BA in composition/new media from the Art Academy of Iceland. Hallvarður is also a performing guitarist which uses interactive sound processing. He has built an instrument, the Vardiphone, in collaboration with Halldór Úlfarsson, which creates sound by inducing feedback in a string instrument in a controlled way.